It started out as a random conversation about our favorite books. Each person told us what was their all time favorite novel and why. Some were books we all knew and loved, while others were books somewhat foreign to us. As the conversation wound back around to the originator, someone hit upon a truth. We all were in agreement that we really loved the C.S. Lewis books, “The Chronicles of Narnia”. Someone indicated that they really fell in love with the Narnia world. Another lauded the characters of Peter, Susan, Edmond and Lucy, giving particular moments in the books that really struck them as ‘wonderful’ or ‘brilliant’ through these characters. Again we all went around the room and shared specifics of the books that we thought we memorable and epic. Then, someone said it. I’m not sure who it was, but once the words were loosed it hung in the air like a lingering fog in the early morning hours. The lights went on in all of us as we all nodded in agreement. 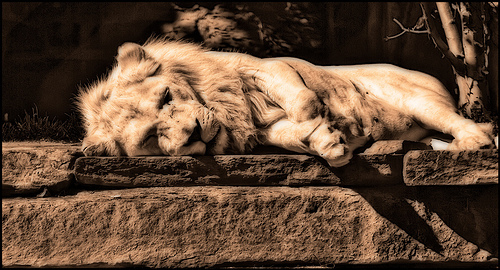 The Epiphany: Aslan giving up his life resembled that of what Christ had done for us. Aslan was sacrificed by the White Witch on a stone altar. For a moment no one spoke. Each person recalled the scene. Then, it hit me. 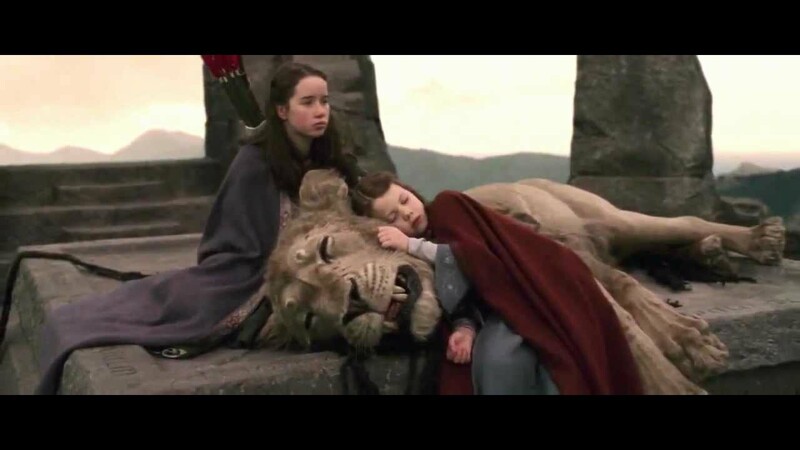 Aslan died for all of Narnia (which represented our world). He willingly laid down his life before the evil White Witch. Then, Aslan died. As a kid I remember hearing this story, my father reading it to me, and I wept. Still a lump forms in my throat even now as I remember it. Though, the story didn’t end in the death of the mightiest lion. As a matter of fact while Lucy and Susan wept bitterly over Aslan, something miraculous and completely unthinkable takes place. As the sun begins to rise from the darkness of night the stone altar that Aslan’s body is still resting on breaks in half and the great lion is resurrected. Like Christ, Aslan dies for all the world. “While we were still sinners, Christ died for us.” (Romans 5:8) Aslan is killed in the darkness surrounded by every evil thing in the world. But as soon as the sun crested the horizon that morning, resurrection takes place. Jesus, God’s one and only Son arose. 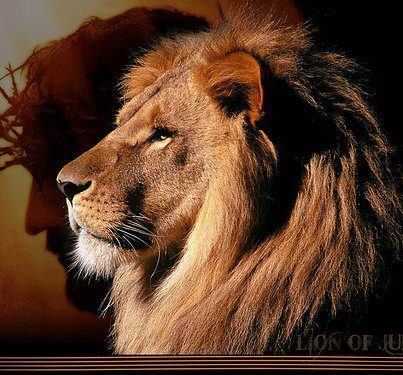 Aslan arose. When Jesus died an earthquake shook the ground. 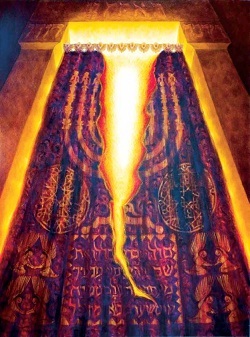 The curtain in the temple, which separated the holy of holies, was completely torn from top to bottom. Significance: God’s presence was said to dwell in the temple within this sacred space called the ‘Holy of Holies’. Only High Priests who were clean could enter this place. It was not accessible to common people. But when the curtain was torn it signified that God’s presence was accessible to everyone, and that He was not bound by four walls. He was omnipresent and and omniscient. At sun rise, Aslan is resurrected. 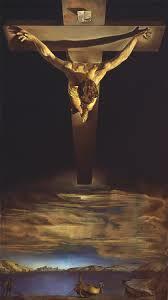 He comes back to life and at the same time the stone altar on which he was slain breaks in two. What could be significant about this? Could it be that the power and ‘creature made’ order was broken? Could it be that Aslan couldn’t be bound by evil? Could it be that Aslan couldn’t be bound by any creature? Could it be that the old ways were now destroyed while original intent was now restored? 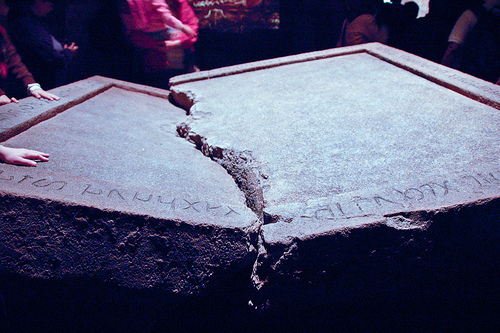 Do you see the significance of the breaking altar? Man’s order of things, man’s fall, man’s rituals are broken. They are not paramount to the redemption that Christ offers! Christ came, He died, the curtain was torn, He was dead no longer and God’s original intent for the world was now restored! The only thing that stands in our way from restoration then is OUR CHOICE. We can choose to be restored and be made clean through His blood, or we can choose to reject Him. Either way it boils down to a choice we all have been given and we have to make. But the really amazing thing is that God has made Himself available to us…everywhere! Man’s order doesn’t bind God. Man’s rituals don’t impress Him. The Stone Altar has been broken for all of us. Each of us are free to receive His presence…but we have to choose to received Him! We have been set free, what we do with this freedom and redemption is now up to us…I hope you choose Him!